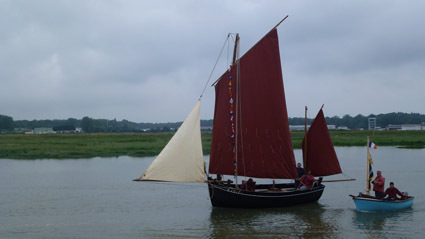 Come and sail on a traditional boat from Étaples-sur-mer! On board the Saint Michel, it is not necessary to know how to sail, a crew of professionals makes you discover and enjoy sailing while participating in the maneuvers. The Saint Michel, built locally at the municipal shipbuilding yard, is a replica of a canoe from the early twentieth century. 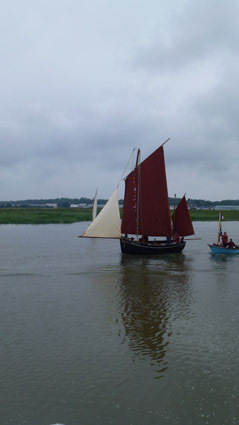 Its hull is not smooth but constructed of planks that overlap. 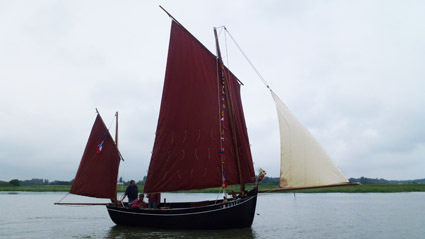 It is thus more flexible and it allows it to be able to run aground on the beach, especially when there is no port to moor. From April to September (> exits below). 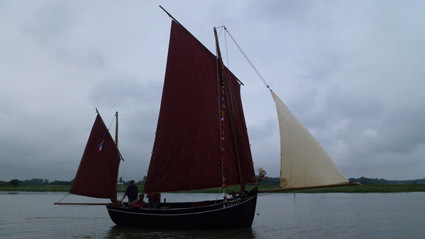 The sailing on traditional boat hosts 6 passengers maximum and lasts about 3 hours. The tide does not wait, the boat leaves at the exact time. 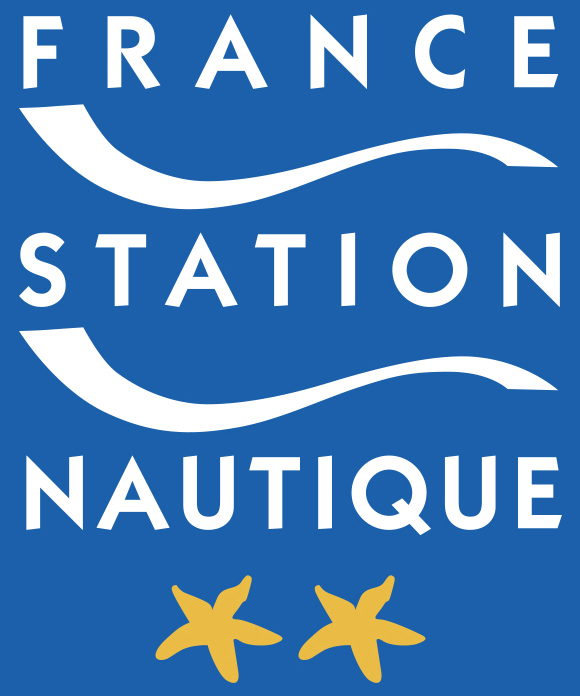 Reservations are required at least 48 hours before, at the Centre Nautique de La Canche. 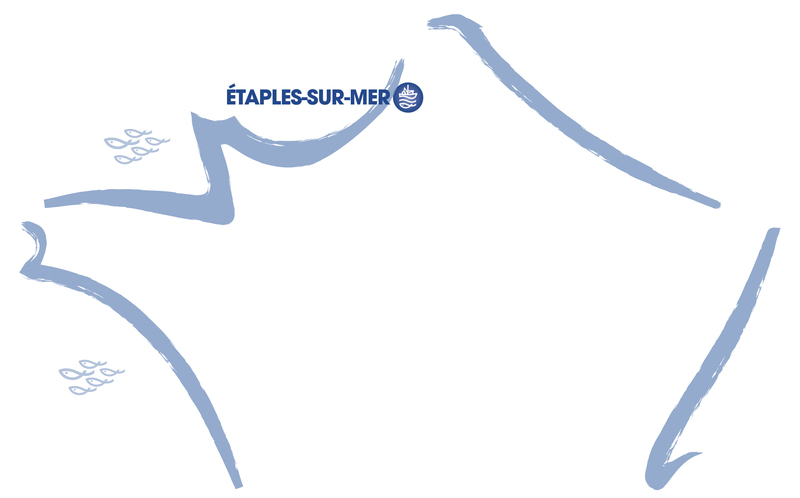 Étaples-sur-mer is since its foundation the maritime city par excellence that made of the Ocean its companion of edge! Enjoy your stay to learn the joys of sailing. As budding captains, sail to the horizon! 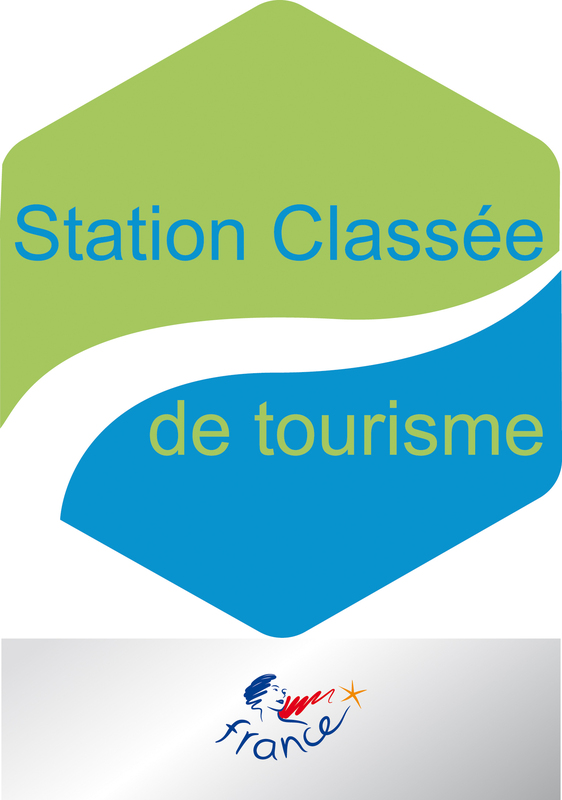 You are part of an association, a club, a school … for an adapted offer, do not hesitate to consult the Groups service.